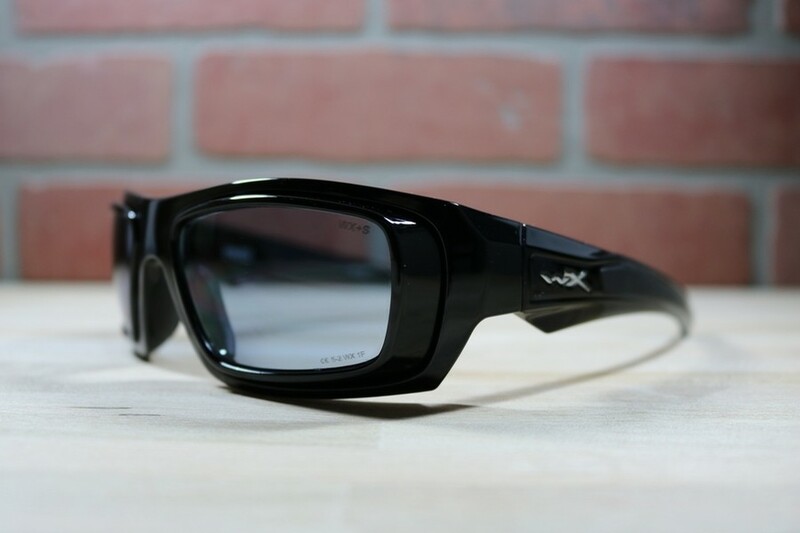 In 1987 Wiley X started developing protective eyewear to meet the extreme demands of military and law enforcement personal. 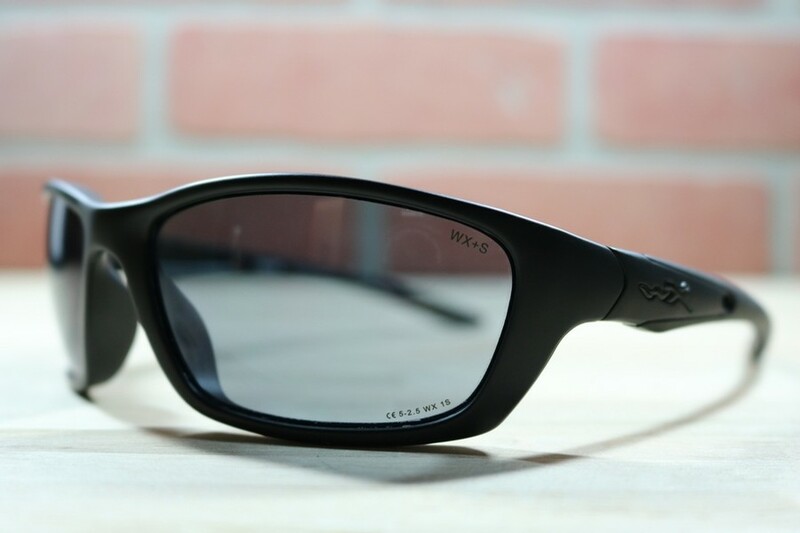 Their technology has since been carried over to provide durable, protective eyewear for the civilian worker, adventurer, and everyday man. We just take their great frames and put our custom, safety rated, prescription lenses in them.